Habitat: Cultivated and native. 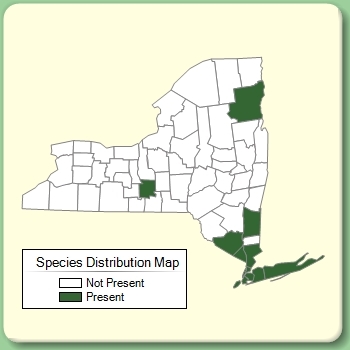 Native populations are restricted to southeastern New York including Long Island. Swamps, successional forests, and edges of forests. Herbarium Name Used: none Liquidambar styraciflua Planted?